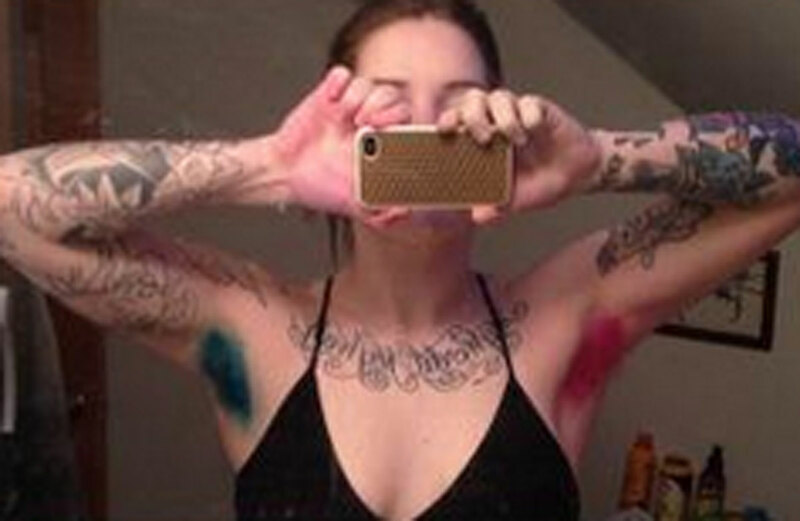 A new trend has emerged among women - growing their armpit hair and colouring it bright. 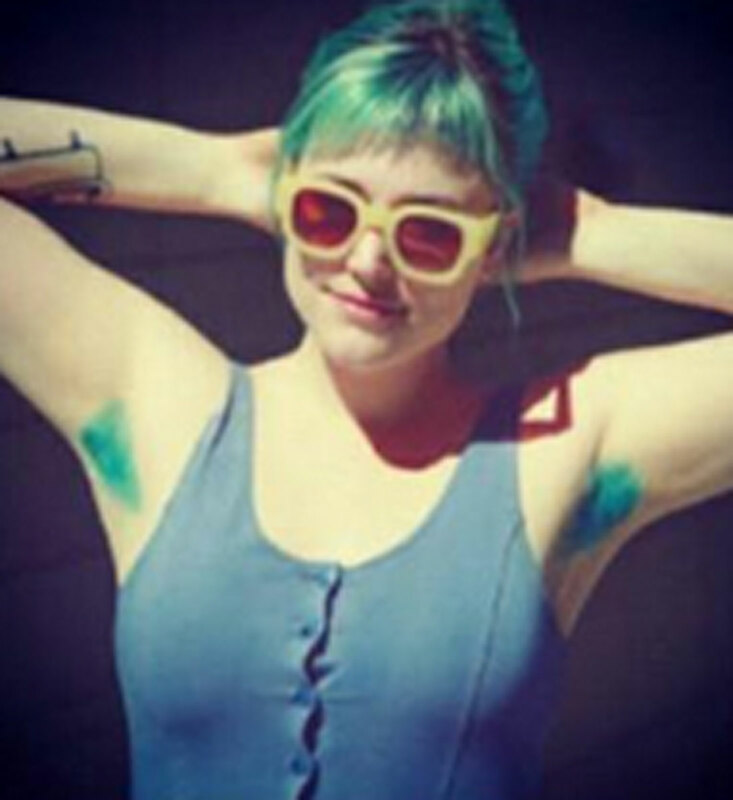 PETALING JAYA - A new trend has emerged among women - growing their armpit hair and colouring it bright. 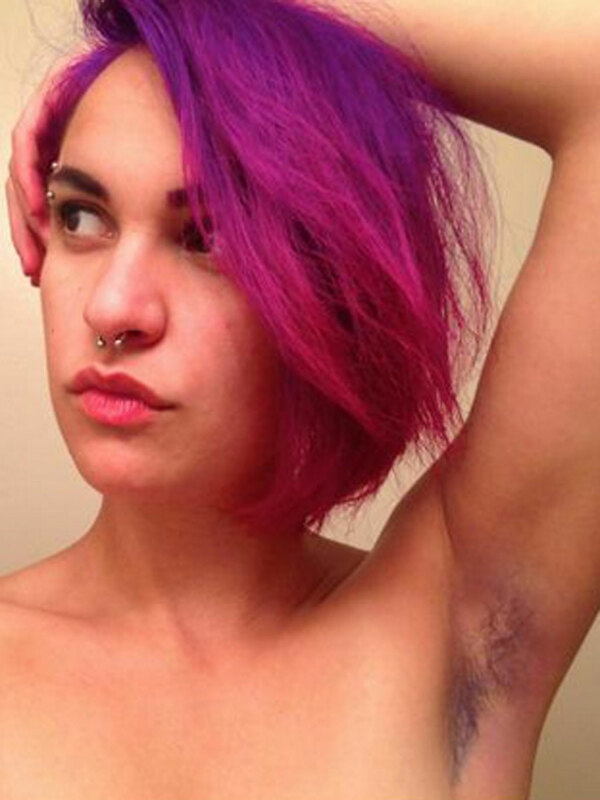 Roxie Hunt, who works at a saloon in Seattle, United States, said in her blog that she always wanted to dye someone's armpit hair. 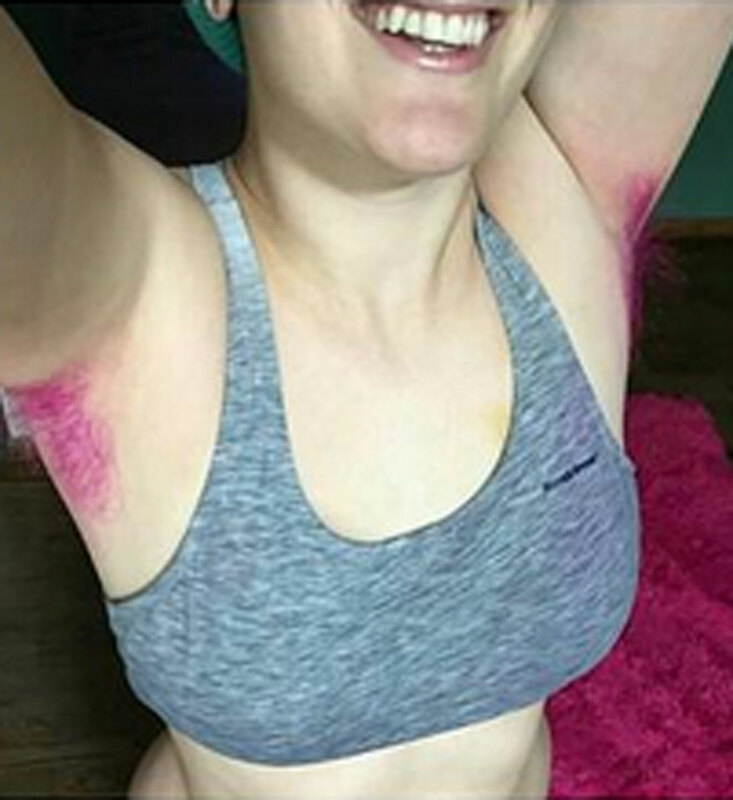 "I've always wanted to colour someone's pit hair, I have actually done it once but it was at late night with too much wine and without the proper tools available. "I asked my co-worker Rain if she would be down to let me dye her pit hair blue to match her hair colour and she agreed," Hunt wrote. 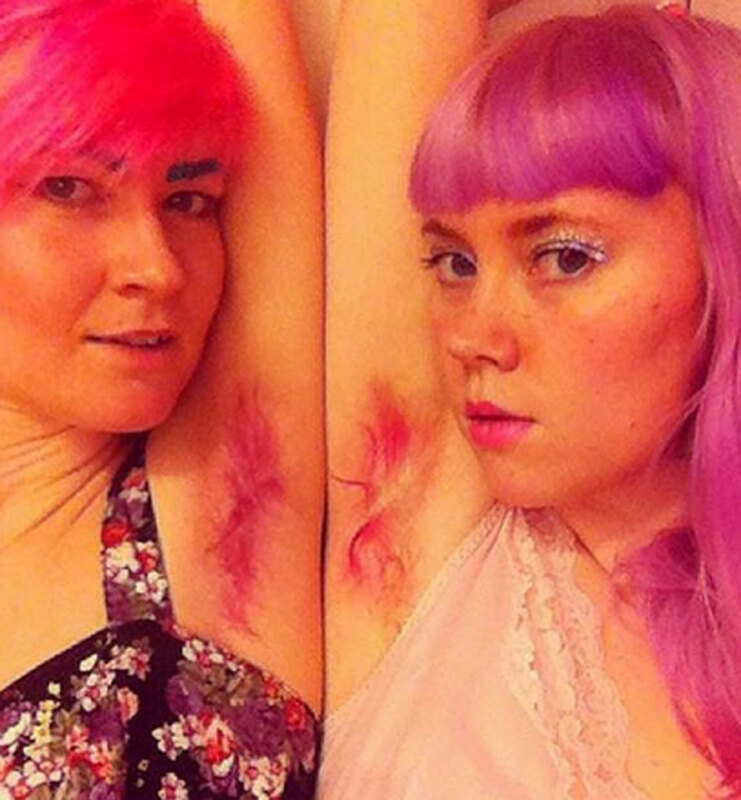 growing their armpit hair and colouring it bright. "I have actually done it once but it was at late night with too much wine and without the proper tools available." to match her hair colour and she agreed," Hunt wrote. she also gave a detailed explanation on how it was done. 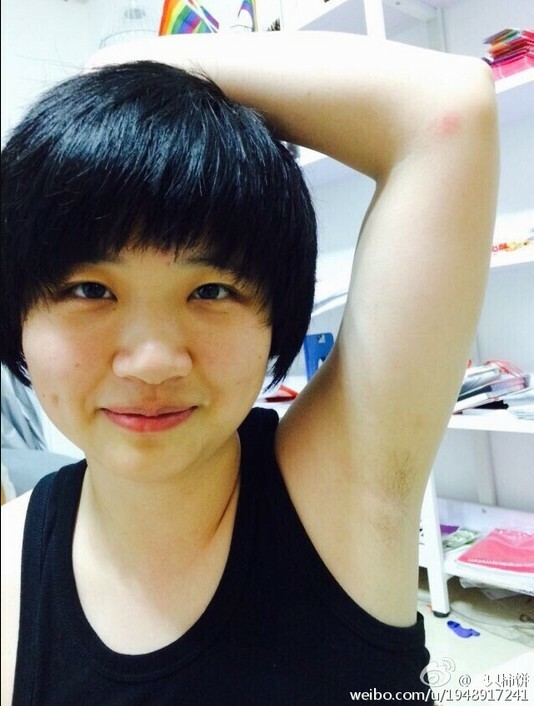 An online competition in China has invited women to post photos of their armpit hair. 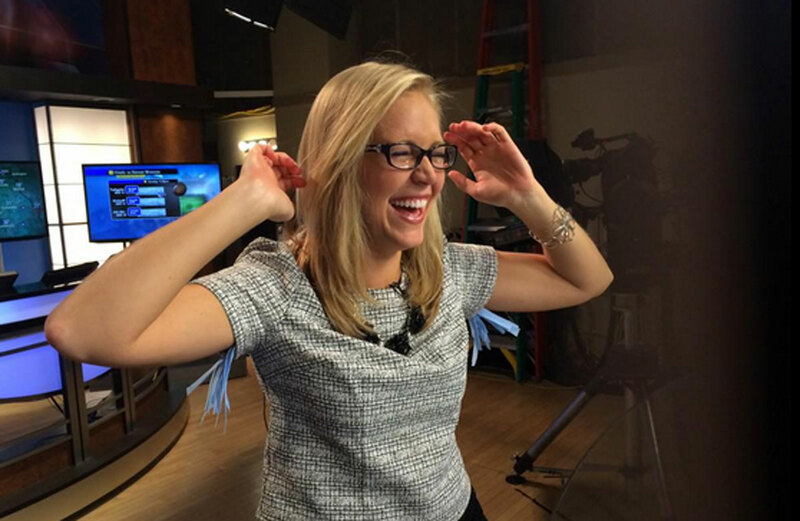 The contest has ignited a debate over the public perception of female beauty. The contest, started on the country's popular microblogging site Weibo on May 26, ends on Thursday. But it has received close to 1.3 million hits as netizens weigh in with their views on the topic. The competition was initiated by Xiao Meili, a women's rights activist. 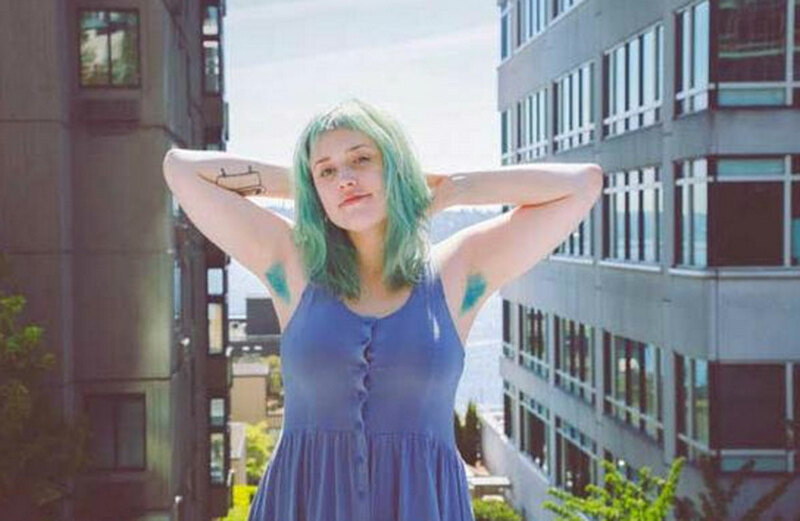 She stressed in a telephone interview with the New York Times that she was not encouraging women to grow the hair on their underarms. 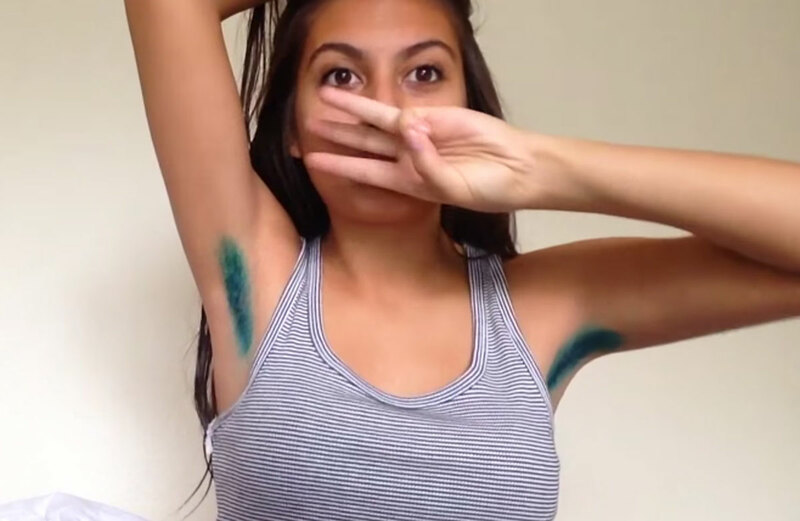 Instead, she wants society to avoid judging those who prefer not to shave. "Men have more freedom in terms of what to do with their bodies." "The rest of us should not think females with underam hair are disgusting, unhygienic, uncivil or not feminine enough," she added. 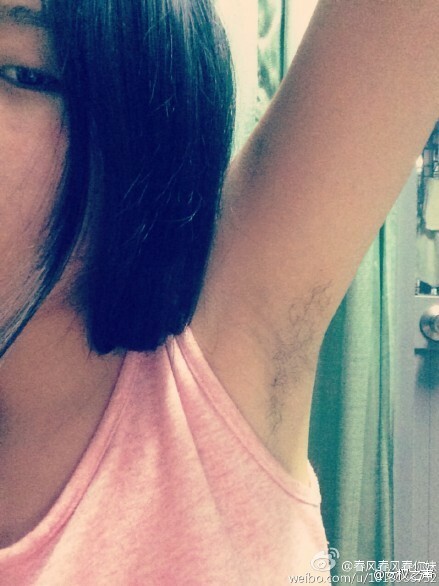 Ms Xiao claimed that shaving armpit air is a relatively novel concept in China that only gained popularity in the 1990s. An example cited by the contest was the 2007 film Lust, Caution, set in 1930s Shanghai. For authenticity, Taiwan-born American director Ang Lee had his lead actress Tang Wei not shave her armpits for eight months to prepare for her role. Contest participants include feminist activists Wei Tingting and Zheng Churan. The pair were detained by police earlier this year while campaigning against sexual harassment on public transport. 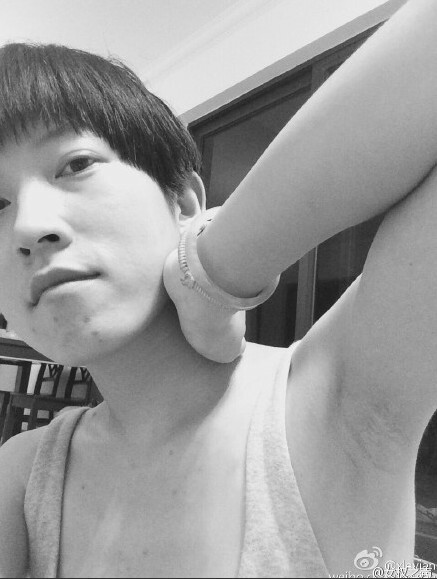 "It's easier to hold an armpit hair contest in China due to the cultural differences between China and the United States," says Lyu Pin, a Beijing-based women's rights activist. 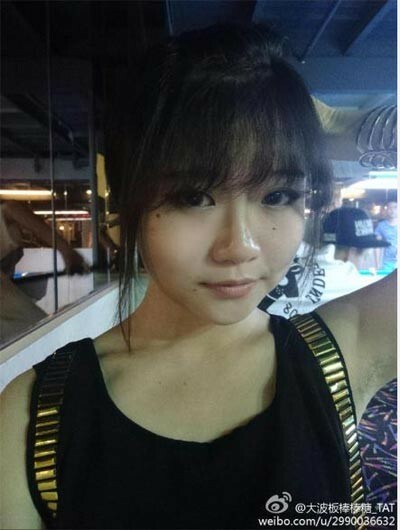 Sina Weibo user kittiefansijia shows her armpit in this file photo. 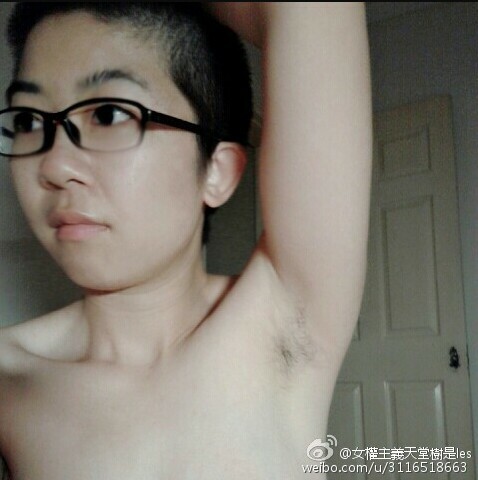 Lyu says that women in China only began shaving their underarm hair around 20 years ago. Even nowadays, it's not as popular as many people think. 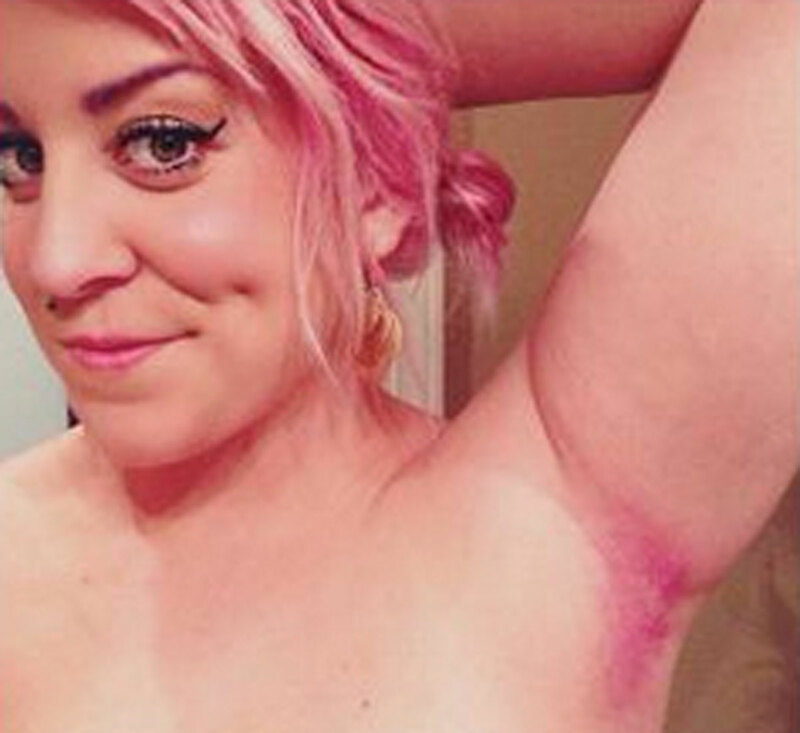 But in the US, it's something of a taboo for women to have leg or underarm hair. 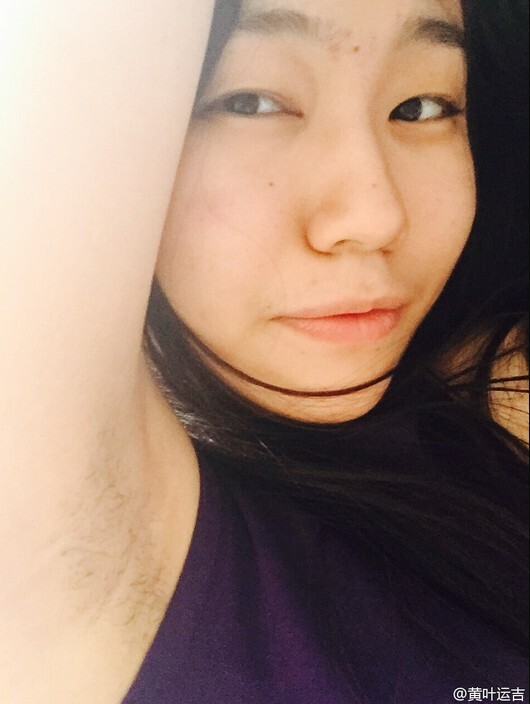 "If people think you are not beautiful or have no etiquette, just because you don't shave your underarm hair, I don't think they are doing the right thing," she says. 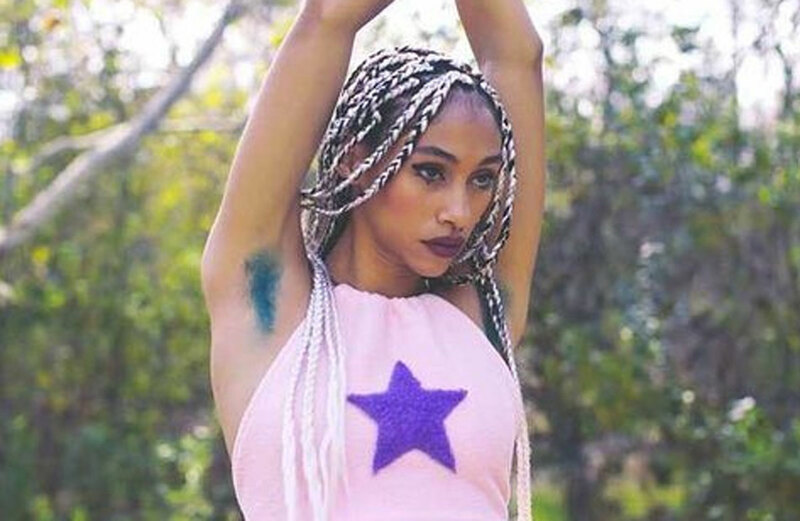 "The decision whether or not to shave your underarm hair is restricted by social norms," she adds. 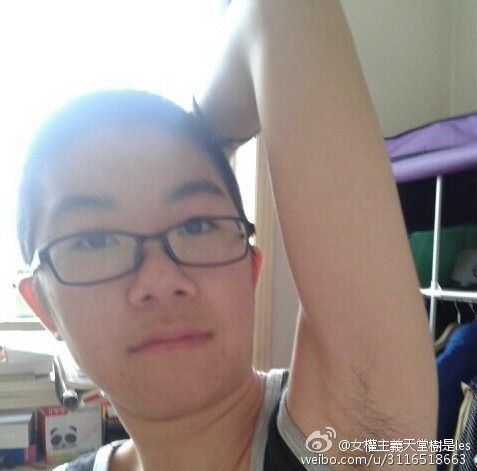 "I don't think Chinese have to learn from the Westerners to shave their underarm hair." 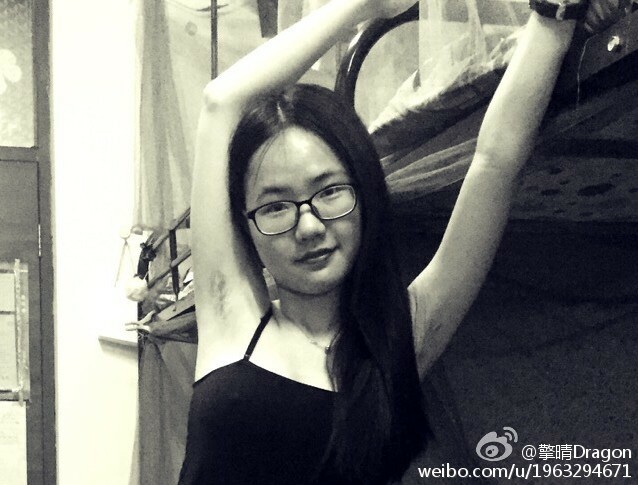 Coco, a young woman who doesn't want to reveal her name, posted a photo of her armpit covered with a piece of gauze. 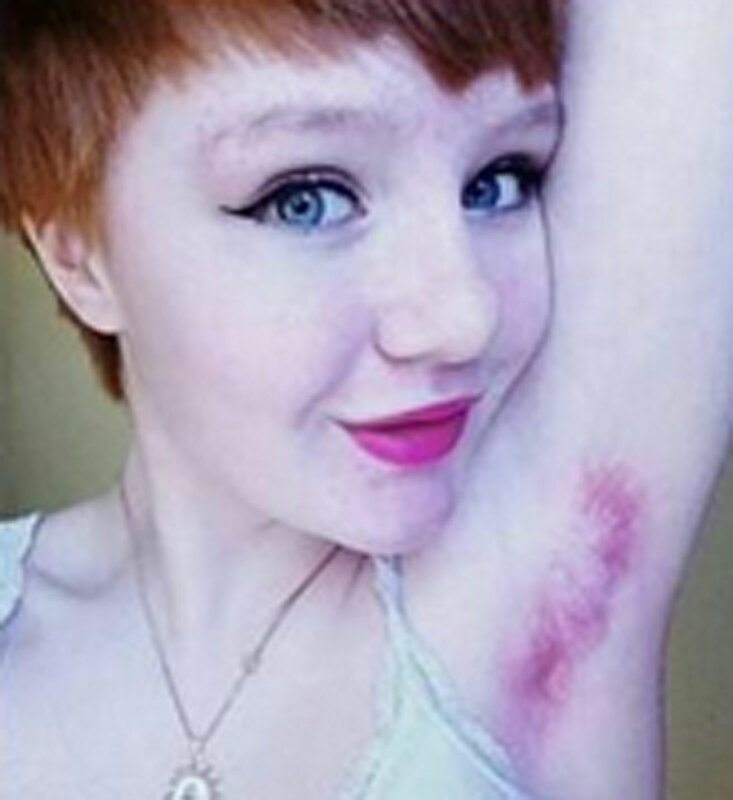 Coco said her armpit had been infected because of plucking, and she had to have it cut open and treated. "What a lesson! I suffer a lot. 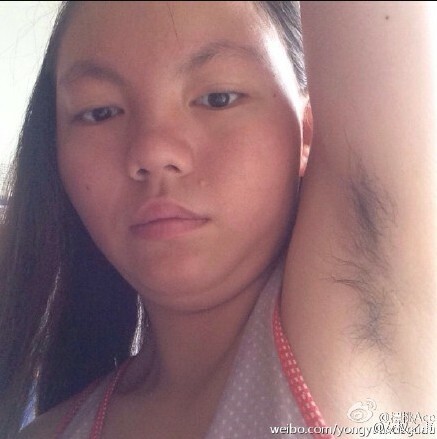 I dare not pluck armpit hair again in my life," Coco posted on her Sina Weibo. 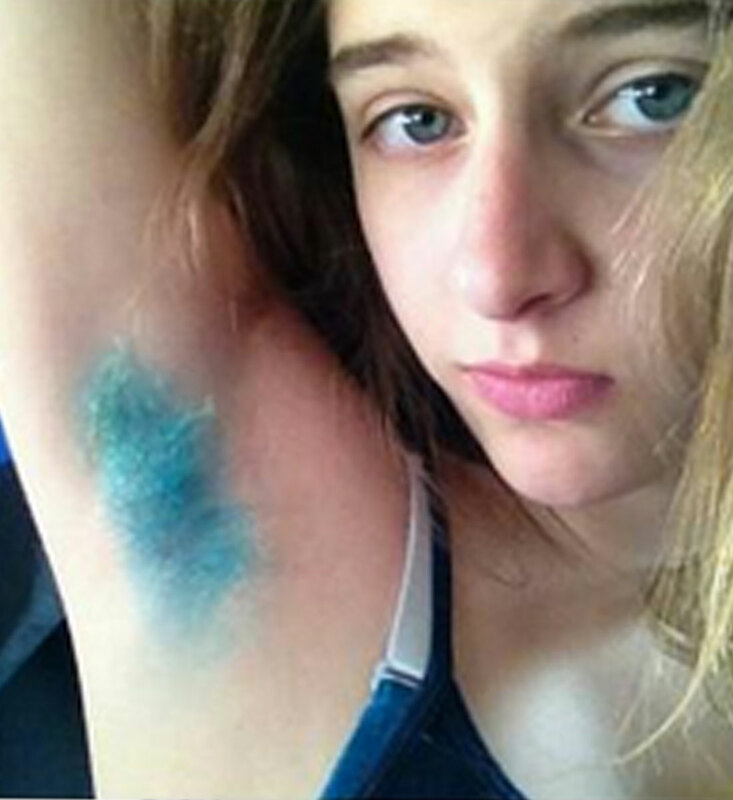 Madonna posted a photo showing her underarm hair on Instagram. Her photo caption referred to freedom and revolution of love.